Mailing film provides a cost effective way of despatching literature and products. 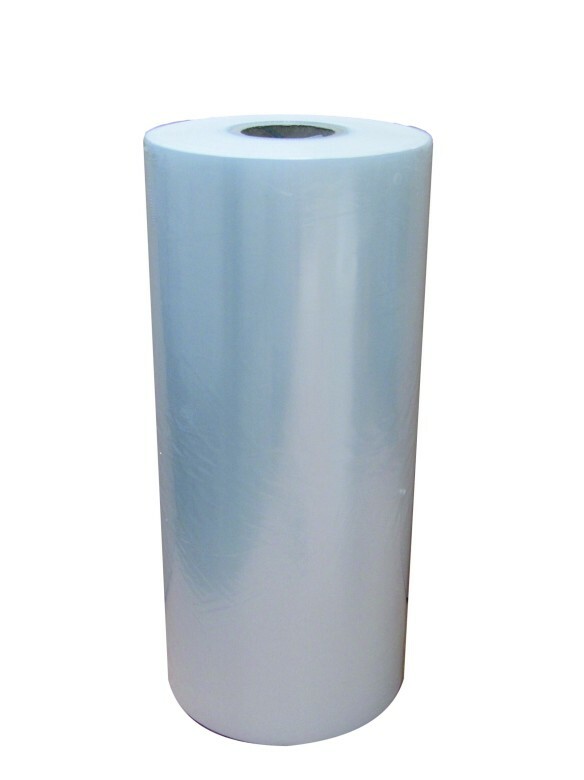 Our polywrap film is of the highest quality, 30 micron clear polythene. 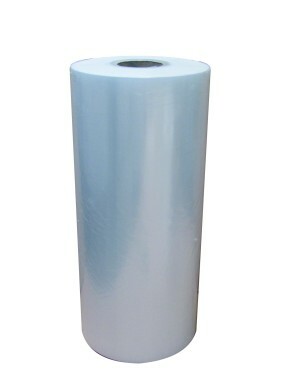 Mailing wrap suitable for use with Mailbagger or other similar machines. 510mm x 17kg reels. Phone for bulk order pricing.